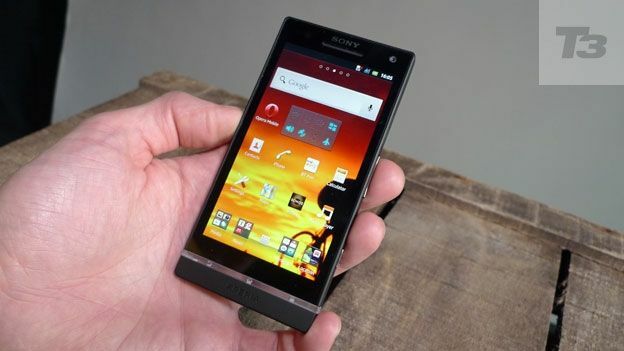 Sony have confirmed via a forum that the Sony Xperia S Ice Cream Sandwich update will be rolling out around late May and throughout June. The news was revealed via a Sony employee on a forum after many wondered when Sony would be rolling out the Ice Cream Sandwich update that it had promised for the new Xperia range. This comes just a few months after it was revealed that they have a beta version of Android Ice Cream Sandwich for the Xperia Play available to download. Lacking certain key features such as Gmail and Google Maps Sony stressed that it was definitely for developer use only. According to the announcement on Sony's developer blog the beta version has primarily been released to work out which of the games available for the PlayStation Approved smartphone will need adjusting. Of course for those that do download the beta there will be some drawbacks, most prominant of which being that once downloaded you won't be able to install the final version of Ice Cream Sandwich onto the phone. Now with Sony confirming the ICS update for the newly released Sony Xperia S as well it would appear as though the company is staying on schedule to update their entire range.